So, that happened. 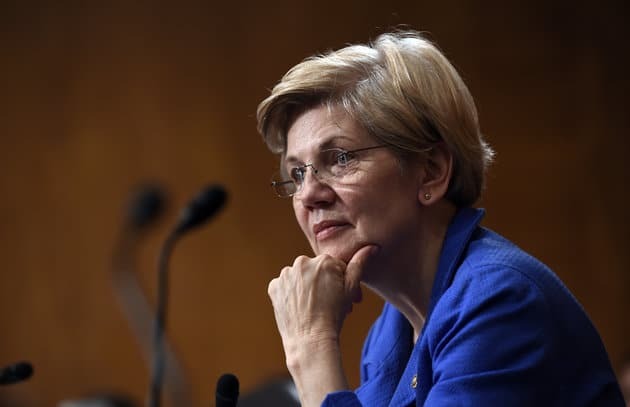 After months of cautiously straddling the line between the Democratic presidential candidacies of Hillary Clinton and Bernie Sanders, Massachusetts Sen. Elizabeth Warren has suddenly injected herself into the 2016 race in a big way, emerging as an antagonist to presumptive Republican nominee and white-supremacist land-lamprey Donald Trump. Trump, in turn, has become obsessed with Warren. Might she have struck a nerve? If so, the Clinton campaign, which has mostly recycled old Trump attacks from the ranks of the GOP’s fallen, could use more of Warren’s unflappable zinging. On this week’s podcast, we discuss a good way of obtaining that: naming Warren as Clinton’s running mate.